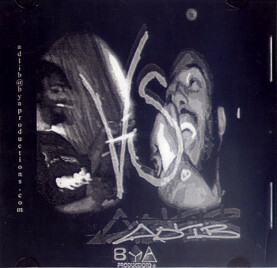 This Is For The Hustlers: Adlib - Vs.
As requested, VS. from Adlib. What's up Jibs. Do you have anything from Innernational/DJ RipOne / DJ Kair/ Casey? I have a few things, send me an email and I'll hit you with a list.